Panchita is Joya de Nicaragua’s oldest worker. “My life,” she says, simply. “This place is my life. 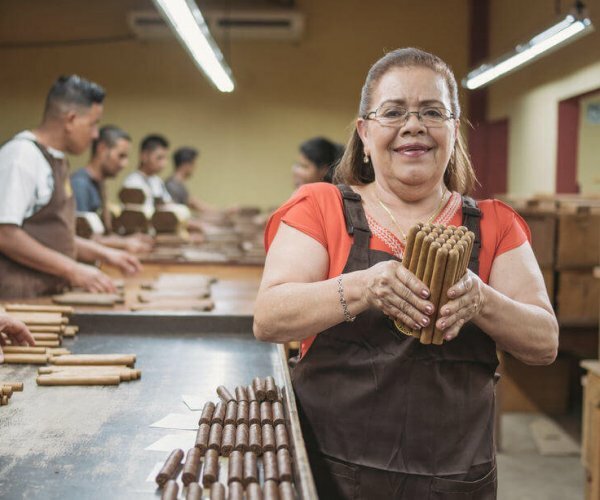 These people are my family.” There’s no better way to celebrate the first five decades of the Nicaraguan cigar industry than to recognize the people behind it all. This is why today we say: thank you, Panchita.